WELCOME TO ROAD FLEX COURIER, LLC! If you need something delivered on the same day within the New York Tri-state area, then call us at 516-209-2768, and we’ll be on the way to your door. We provide careful shipping and handling of time-sensitive deliveries. Our couriers have been screened and trained with many years of experience in order to meet delivery needs. We also have several delivery service options for our customers, which allow you to choose how fast the package must be delivered. Besides the urgent messenger services, we also have a scheduled package delivery service for our clients, which gives them the option to schedule the delivery of their package days ahead or on a daily, weekly, or monthly basis. 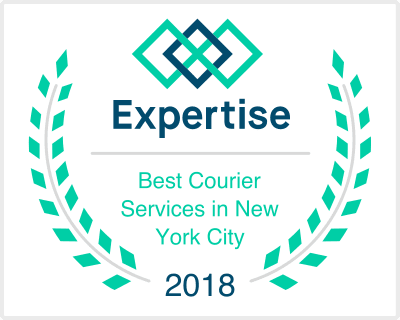 Deliveries are made to and from the zoned areas of: Long Island, New York City, Queens, Brooklyn, Staten Island, Manhattan , Bronx, Nassau, Suffolk, Westchester , and Rockland counties. We understand that all of our customers have unique needs to be successful in their businesses. Call our dispatch team at 516-209-2768 for more information about any of our services.